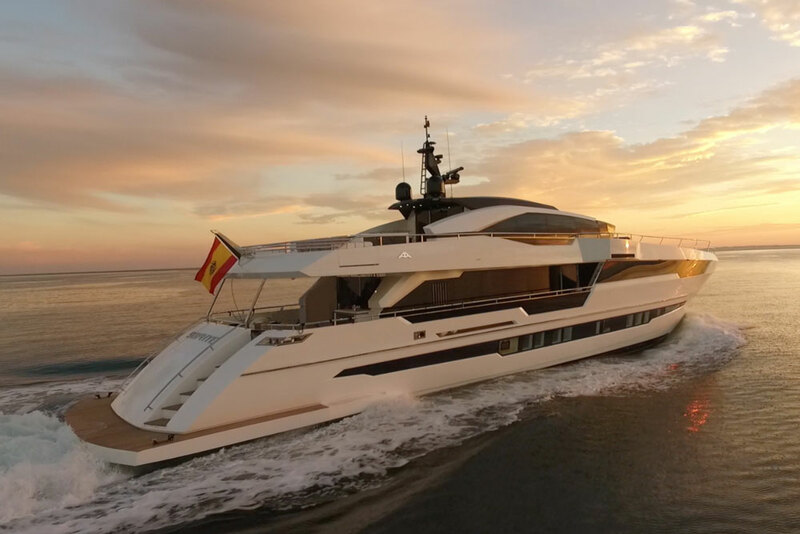 The 2016 Astondoa 110 Century marks 100 years of yacht construction, for this Spanish builder. 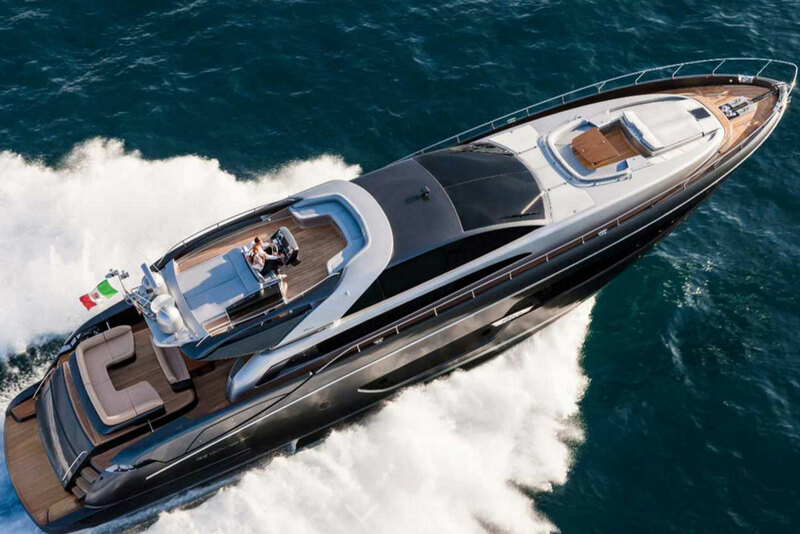 Astondoa has been building boats and yachts for a century, and they celebrate their 100th birthday with the all new 2016 Astondoa 110 Century. And wow—what a celebration it is. 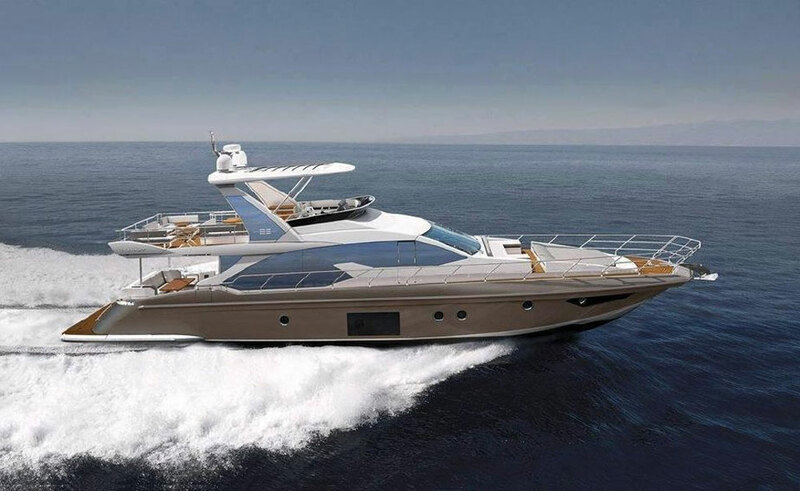 This yacht has features like a dedicated PWC garage on the foredeck, gull-wing doors flanking the helm, upper and lower saloons (both are fit for a king, incidentally), and a master stateroom that’s lavish beyond belief. But don’t take our word for it. Check out the 110 Century for yourself, by watching this short First Look Video. We spent an afternoon wandering through the 110 Century, and although we were awestruck by the interior, one of the most interesting things about it is that each buyer gets to make it whatever he or she likes. When you put down a deposit on a 110, your own personal interior designer comes with the purchase. 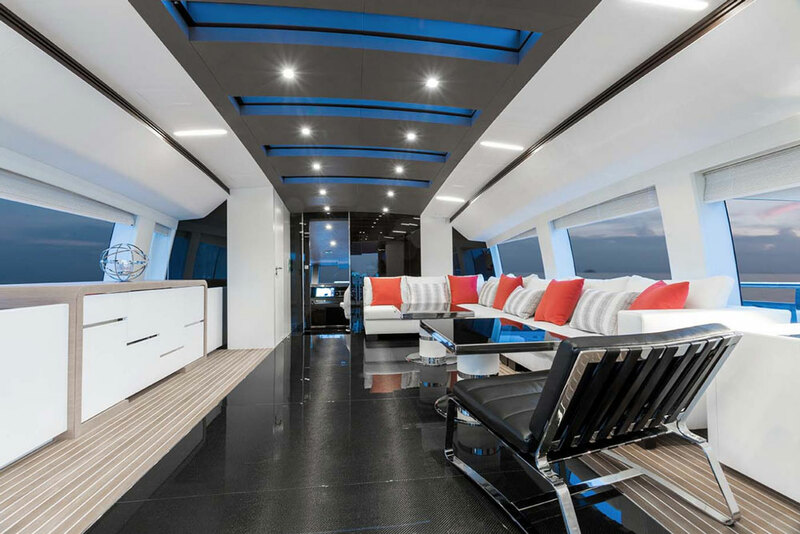 They’re dedicated to making the Astondoa exactly as you desire, from the flooring to the furniture to the light fixtures. Take that shoe locker we saw in the video, for example. It could just as easily be designed to secure your jewelry, it could be a wine locker, or it could be set up to hold, well, whatever your heart desires. 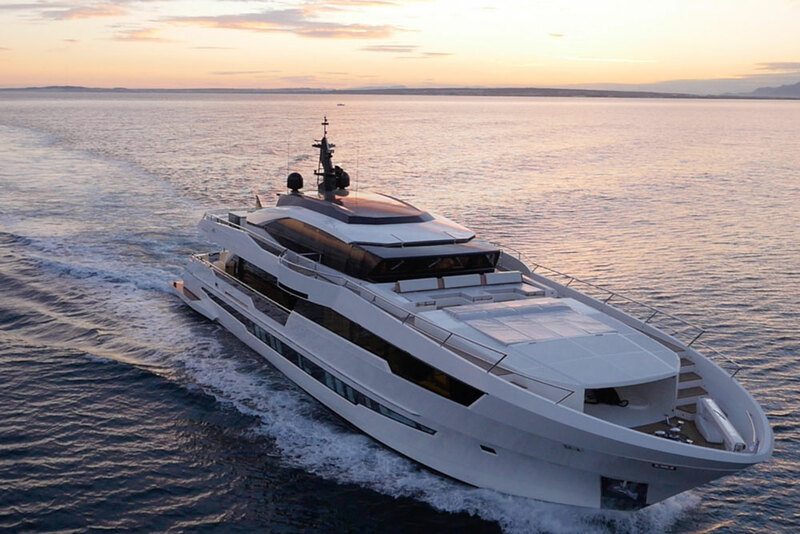 The Astondoa Century profile shows off a unique combination flybridge/front bridge where guests and crew intermingle–a relatively new approach in the world of superyachts. 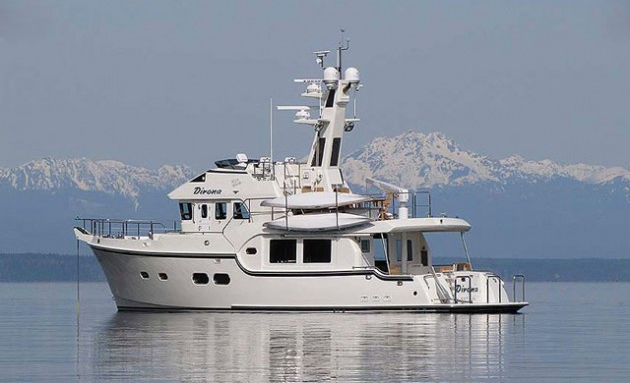 Three decks, each with intimate social areas, ensure that even 15 overnight guests will never feel like a crowd. The bridge is located on the third (top) level between the forward and aft lounge areas. 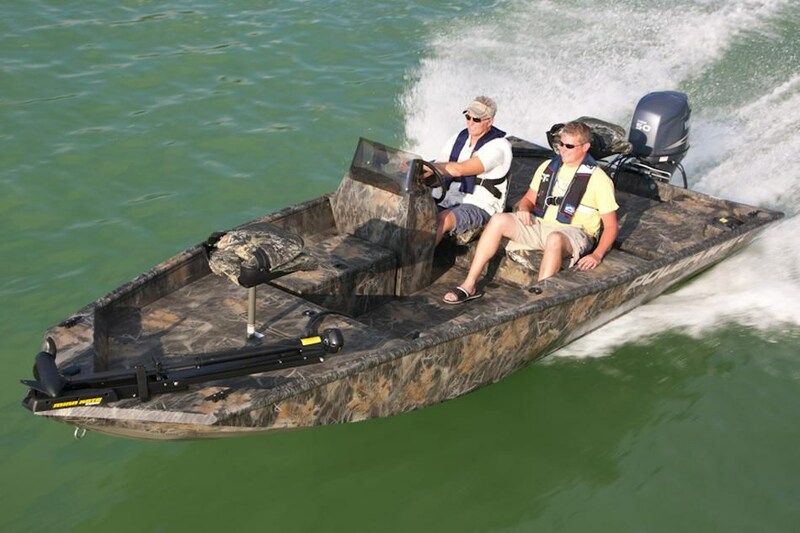 Note the covered stowage at the bow where two PWCs ride in protected comfort until they’re deployed for the enjoyment of guests. 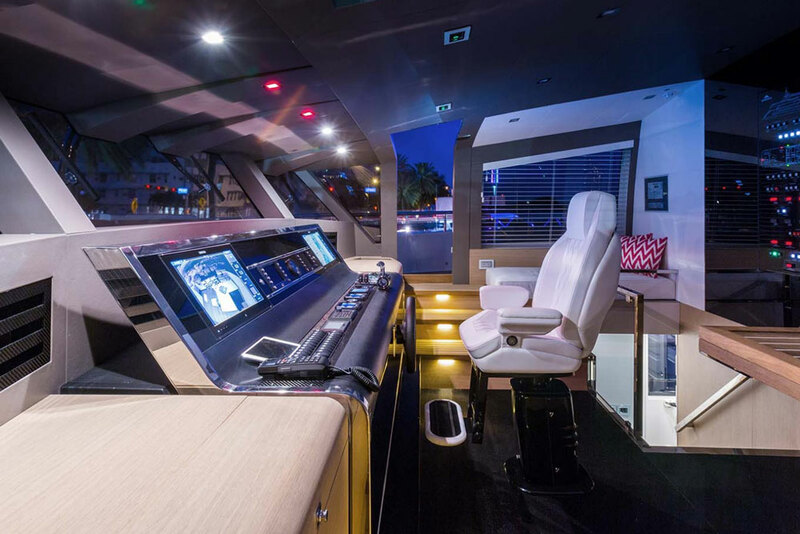 The state-of-the art helm has excellent views forward and to the sides, and sits just ahead of the interior skylounge, where guests can either visit the open aft deck with its outdoor galley or enjoy the air-conditioned comfort inside. The skylounge offers a nice reprieve from the elements, be it heat, rain, or wind. Located between the helm and the aft terrace, this room offers 270-degree views and will be a favorite spot for many aboard. 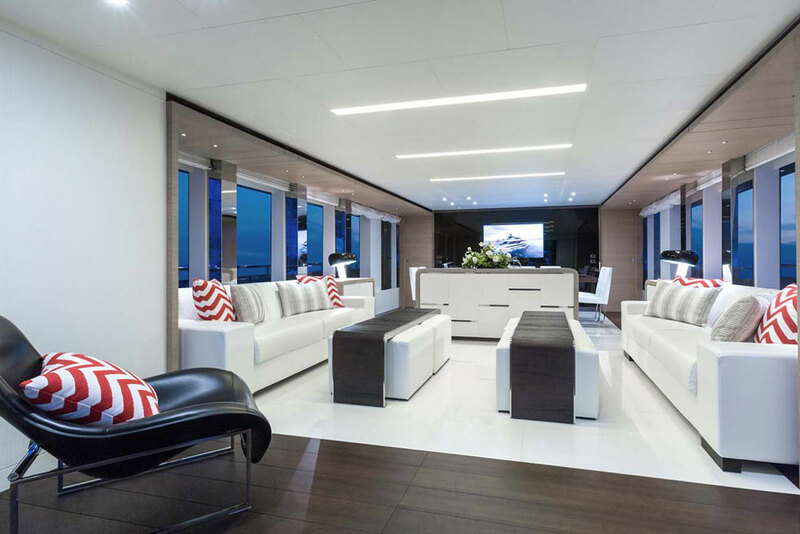 Interiors by Cristiano Gatto Design are brought to life by Astondoa's custom in-house furnishings division, and each vessel is personalized to the owner’s tastes and requirements. 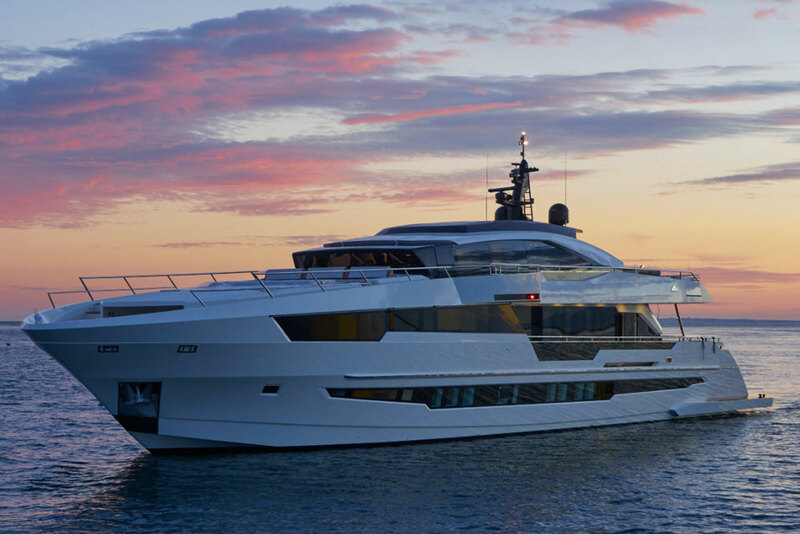 As Astondoa states, “excellence and individuality are the goals” and each yacht is as unique as a fingerprint. 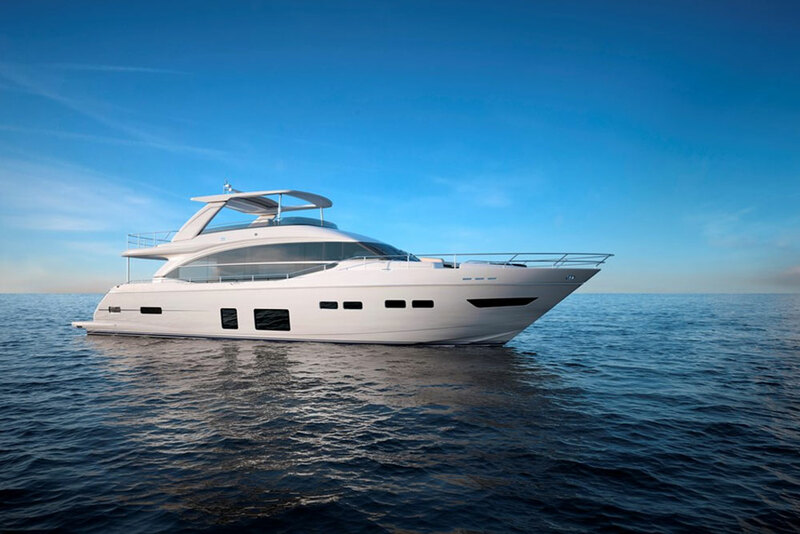 Although customizable, the Astondoa Century offers a basic 4+1 layout with four guestrooms on the lower deck amidships with en suite heads and their own refrigerators. 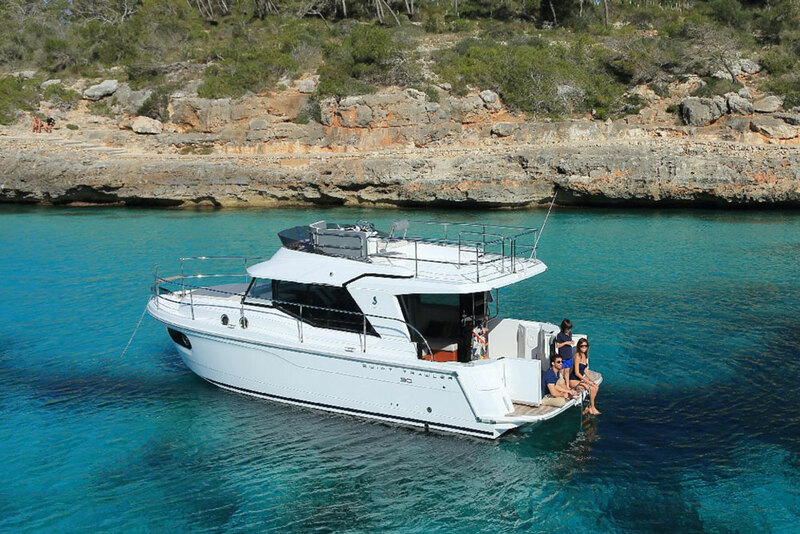 But this spacious, full-beam master stateroom is on the main deck forward, with large windows both port and starboard. 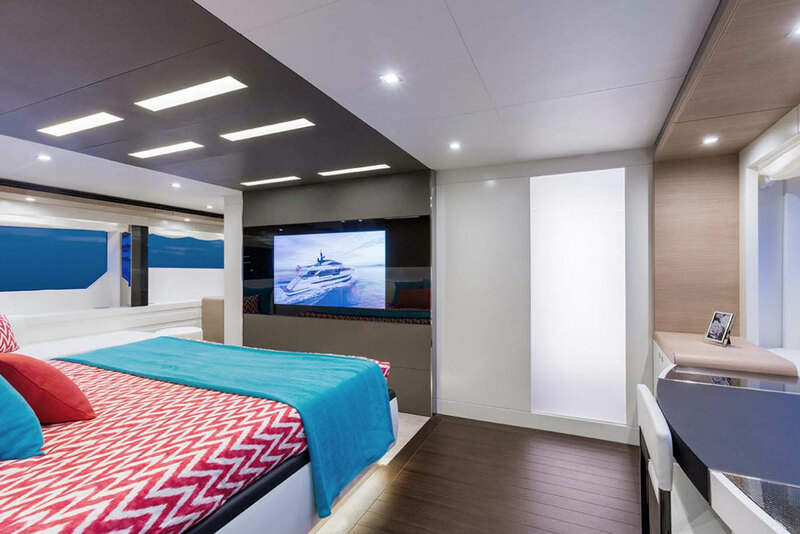 A personalized detail is the floor-to-ceiling shoe closet, commissioned specifically on this first hull of the series. 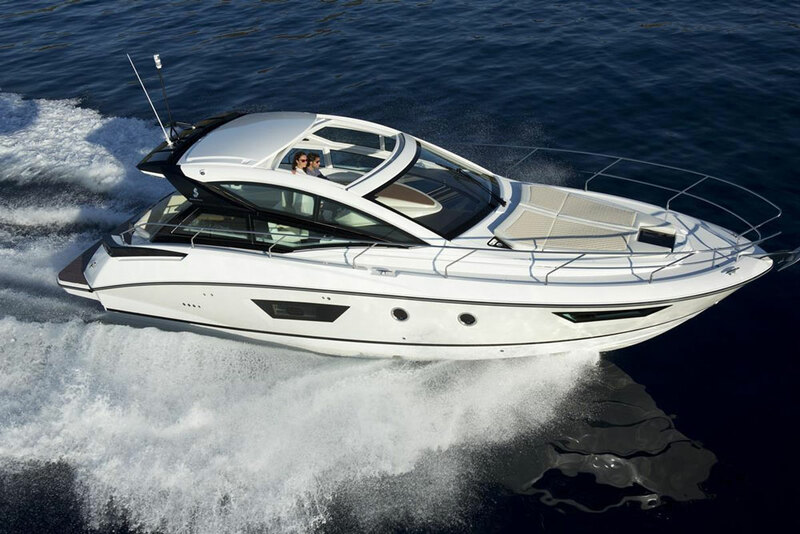 An eight-seat Williams jet boat tender is stowed behind the garage door, which drops down to form a teak beach. From here, there’s direct access to the engine room and crew quarters. For more information, visit Astondoa.